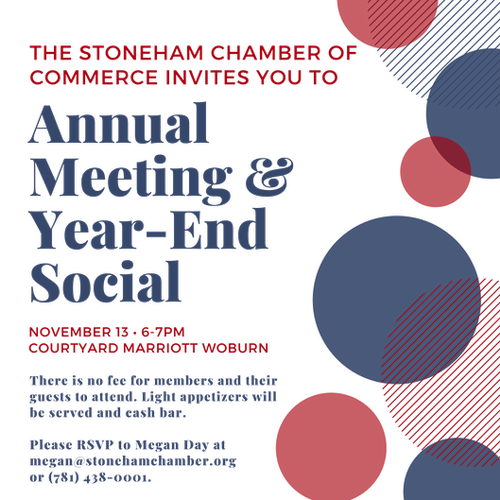 We want to celebrate with you and your guests as we look back over an event-filled year for the Chamber. We will recognize our 5, 10, 15, 20, 25 and 30 year members - and applaud them for their affiliation and support over the years. Enjoy a delicious array of appetizers and cash bar arranged by the staff at Courtyard by Marriott. This social event is complimentary to you and your guests. Please let us know if you will attend by registering HERE. FREE for Chamber members and their guests. However, pre-registration is required.